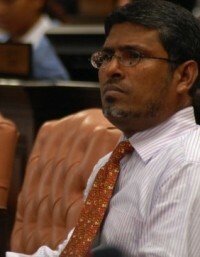 Member of Parliament. He was attacked while entering his house at midnight after an appearance on the state TV channel. His murder sparked a fierce political debate with both sides accusing each other of carrying out the attack.